Deductible is the amount you pay from your pocket before making an insurance claim. The disadvantage of raising your claim is when you make a claim, you will pay more. However, if you are a safe driver, you will overtime save more money by raising your insurance deductible. Look at your previous insurance claim history and make a discreet decision for yourself. Older Auto - Drop comprehensive / collision coverage. If your car is not worth much, why pay for comprehensive and collision insurance coverage. You can visit a myriad of online sites to find true worth of your car. Additionally your insurance broker might be able to pull up the true worth of your vehicle. Some auto insurance companies will give discounts if you drive less than a certain number of miles or drive less than a certain distance to work. Moving - Consider insurance costs. If you are considering moving, it will be a good idea to call your insurance agent and get his opinion on the insurance costs in the new city or state. 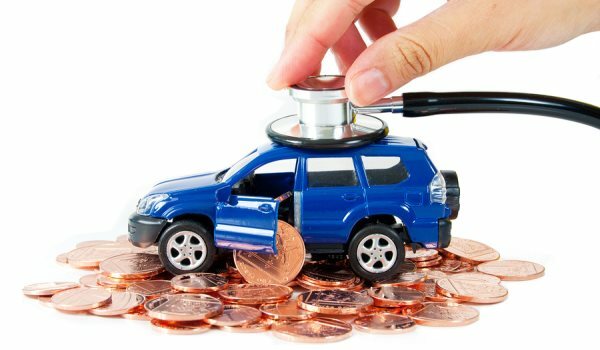 Your vehicle will also determine your overall insurance costs. Some of the cars are favorite for thieves since they fetch a good price. Some cars are more expensive to repair. It makes a lot of sense to do adequate amount of research before you make your auto purchase. Make sure your vehicle is correctly listed by your insurance agent. Many manufacturers offer somewhat similar model names for vehicles but insurance costs may vary. Additionally 2 or 4 door or the wrong model can impact your auto insurance quote. Have your insurance broker check other insurance company discounts. A lot of companies will offer discounts if you and your spouse are insured with the same insurance company. Additionally, if you seek home insurance, life insurance, auto insurance from the same insurance company, you will get some discounts. Check with your insurance agent on saving money.